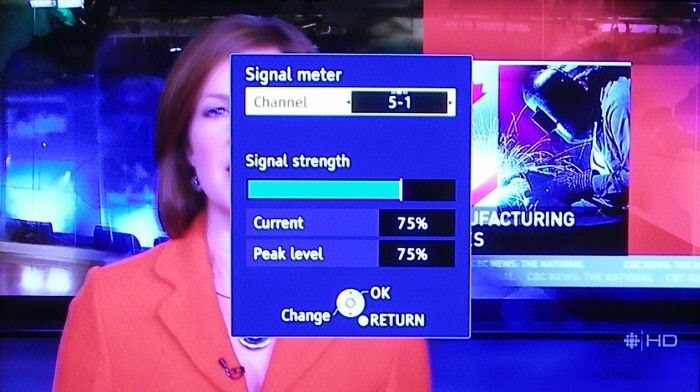 Did you know that you can get free HD channels over the air(OTA)? 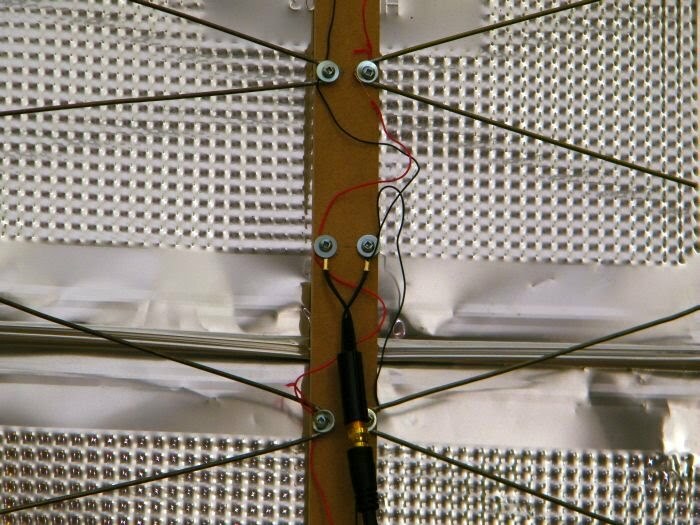 All you have to do is build your own diy hd antenna for only a few dollars. This is a fun little project that won't burn a hole through your wallet and it will take about an hour of your time. 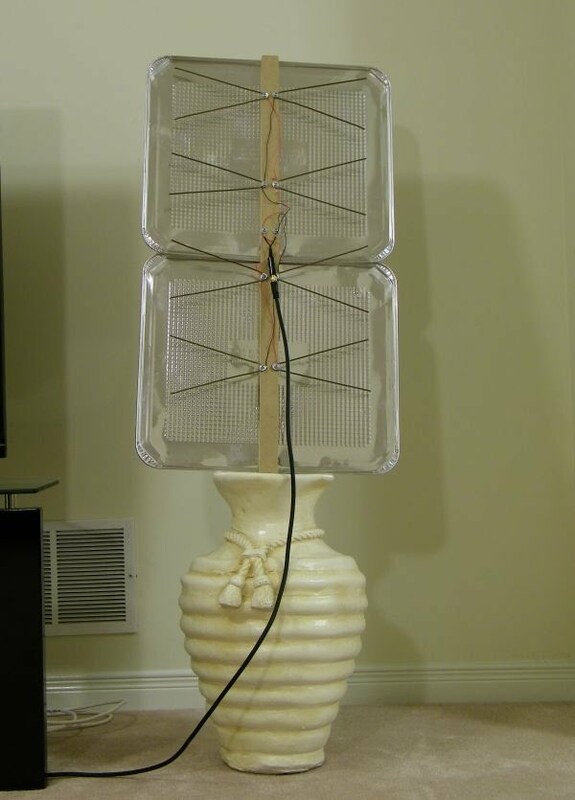 Follow these simple steps on how to build a HDTV antenna. Once the channel scan is completed, kick back and relax and enjoy your free hd digital channels. Incase you antenna doesn't work as well or your too far away to get any decent signals, you can always free streaming tv shows and movies online.